This blog post was written by Hamzah Tabani. 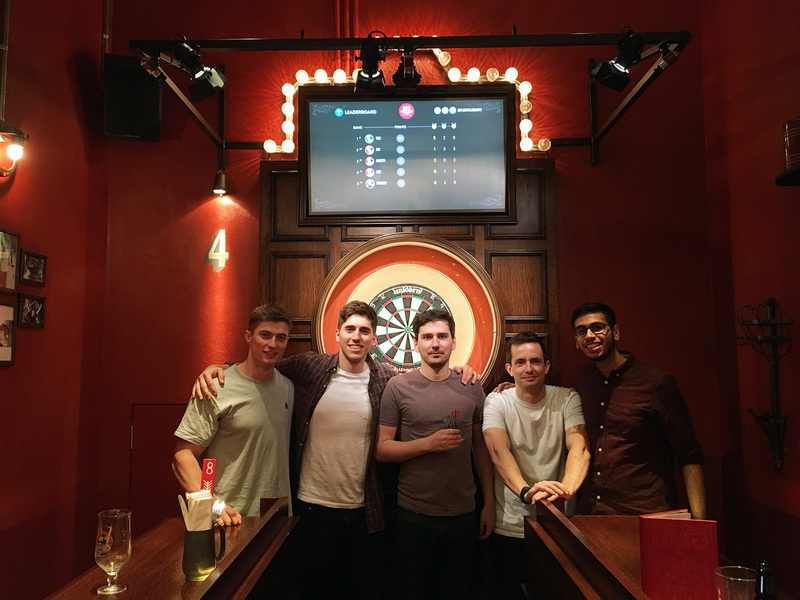 Hamzah joined the EmailOctopus team on a paid internship from Queen Mary University London during his summer break. Ten weeks can fly by in no time if you’re not careful. Working in the dynamic start-up world leaves no room for slacking off, even for an intern. That’s why my internship at EmailOctopus was organised to allow me to lend a hand to numerous business activities. My experience included taking part in business decisions, writing a number of blog posts, and meeting a tonne of new people. From day 1, I had a couple of main responsibilities to focus on throughout my internship. 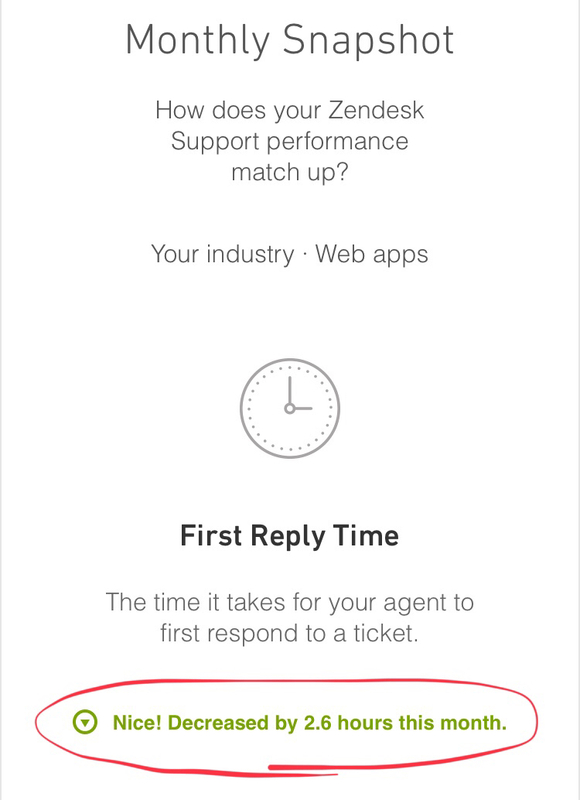 The first was to handle all customer support that came into the business via Zendesk. The second was to be in charge of posting regularly on all of EmailOctopus’s social media platforms, including Facebook, Quora, Twitter, and LinkedIn. Being in charge of support made me the first point of contact for customers. At EmailOctopus, there is a lot of emphasis on tone and language used when dealing with any support requests that come in. Support had previously been a shared responsibility across the team, so me taking responsibility made a huge difference, with the average first response time on support tickets decreasing by 2.6 hours in the first month. Alongside handling support tickets, I also focused on improving the customer experience by creating a number of FAQ articles as well as bulking out some short existing ones. One of my final tasks was using my support experience to update the company’s support documentation, the Rules of Engagement. In fact, I even wrote a blog post recounting my support experience. I was quite familiar with social media even before coming into this job. So, I was excited to put my skills to use when I was asked to construct a social media plan for EmailOctopus. The plan outlined how our competitors utilised social media (with examples) and what our own accounts should focus on doing. It covered Facebook, Twitter, LinkedIn, and the blog, laying out clear targets to achieve through each channel. Then, throughout the remainder of my time at EmailOctopus, I was tasked with implementing that plan. Aside from my daily responsibilities, I contributed to a number of other projects during my internship. My first project was to create a number of pages for the website to compare the service EmailOctopus offers to that of its competitors. This task helped me learn about the email marketing industry as a whole and the key players in this market, making it the ideal starting point. I was introduced to data analytics when the acquisition performance of EmailOctopus was facing a slump in July after a couple of months of good progress. Using Google Analytics to acquire this data and using Google Sheets to then display it, we were able to analyse the problem and brainstorm a number of possible solutions to the slump. This resulted in me carrying out a number of smaller projects, such as developing ‘for’ pages for the website, creating different headlines for the website based on source, and creating a marketing campaign to encourage churned customers to come back to EmailOctopus. 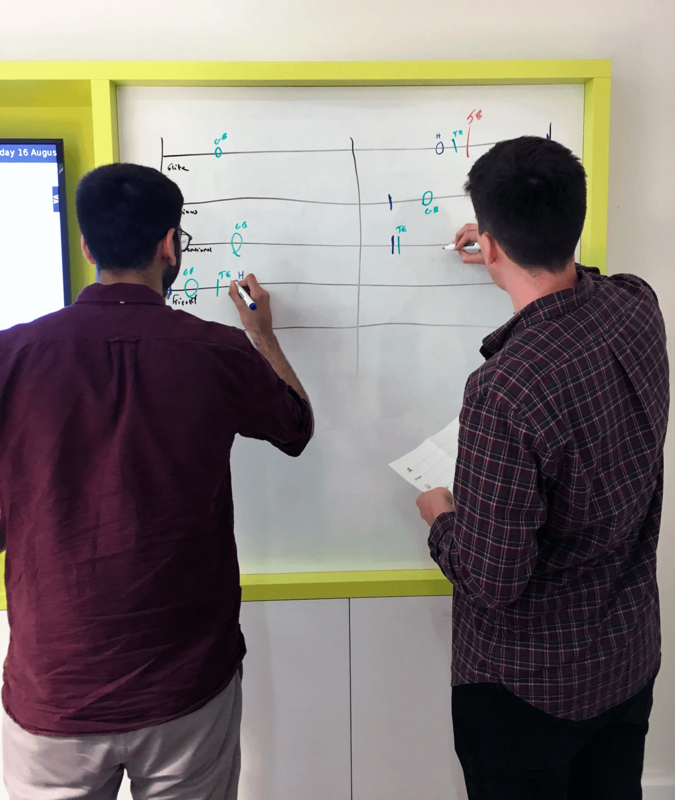 Perhaps the most time consuming project was also one of the most exciting ones – I joined the rest of the EmailOctopus team on a team away day to think about the company’s long-term plans. In order to determine the startup’s values and direction, we ran through a brand sprint with the whole EmailOctopus team. At this meeting, we also discussed some work that I did on customer categorisation, something that required hours of manual input which was then combined with existing data so we could do a complete analysis of the users to the platform. Hard at work: Me and Jon having our say on what type of brand EmailOctopus is. Seeing your hard work pay off and result in new partnerships and ideas is always extremely rewarding. My efforts in carrying out outreach for EO to potential customers, and partners resulted in successful integrations with Ninja Forms, and OptIn Ninja and positive responses from the likes of Sumo, and Instafreebie. I was also able to carry out the full release including social media announcements, blog posts, and email campaigns (which put my new HTML skills to good use) for these 2 integrations. One of the last projects I had the honour of working on was carrying out the first customer case study at EmailOctopus. After doing some research into this matter, I devised a number of questions to ask customers to give us their story and thoughts on the platform. Ernie from Tedium was the first one selected for this and we then used his responses to construct a blog post outlining his experience with EmailOctopus. During my last week here, Joe was brought in to help the team and take over my support responsibilities. As an intern, you don’t expect to be managing people, but I spent a considerable amount of time teaching him about EmailOctopus and imparting my knowledge on support related tasks. This last week also gave me the opportunity to weigh in and do some groundwork on LookAtThatSaaS, EmailOctopus’s new SaaS design project. Fun fact: I came up with the domain name! 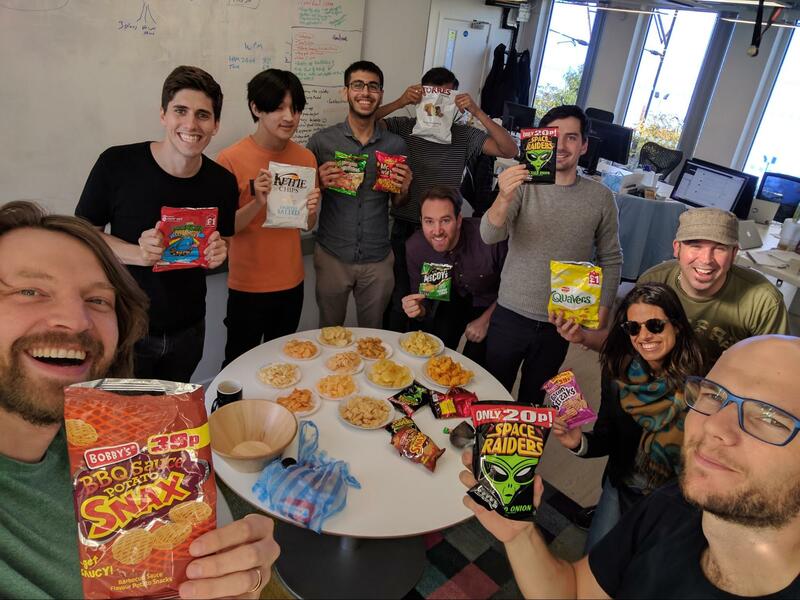 Always a good time at the office: We had a crisp party that involved everyone bringing in their favourite crisps and voting on the best tasting ones. I won second place. As my internship here at EmailOctopus comes to an end, I’d like to thank everyone: the people in the office (special shoutout to Alfie, the office dog), the customers who I’ve engaged with in support, people from other firms I’ve been in contact with, the whole EO crew and, in particular Jonathan and Tom, who’ve always had my back and been ready to help and teach. It’s been a great ride.